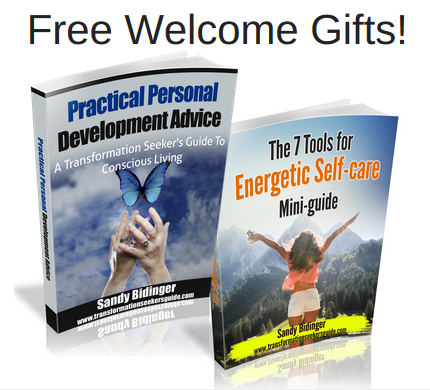 Instantly download the 7 Tools for Energetic Self-care Mini-guide so you can learn these simple energy techniques and use them in your daily life. Self-care is the best health-care and the greatest gift you can give to yourself and those you love. Of the dozens of personal development techniques that I have used over the years, these energetic self-care tools have become a simple part of my daily routine and are by far the ones that have given me the fastest and most permanent results. The intention with this 12-page mini-guide is to offer you a shortcut along your path to transformation and get you right into experiencing and practicing the same tools that have given me more clarity, joy and ease in my life.